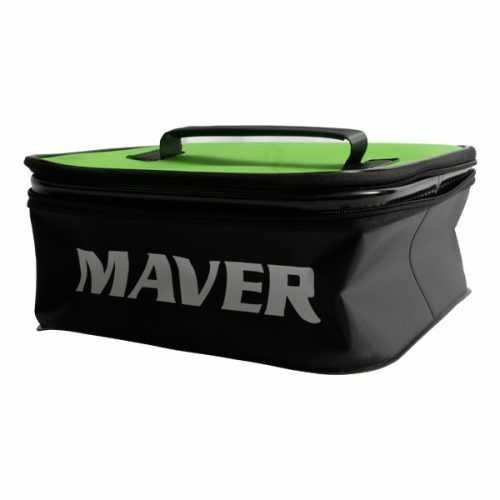 A new innovative product from Maver for 2018, this tackle & bait carryall is purposely designed without a keepnet pocket with most commercial anglers now using stink bags. 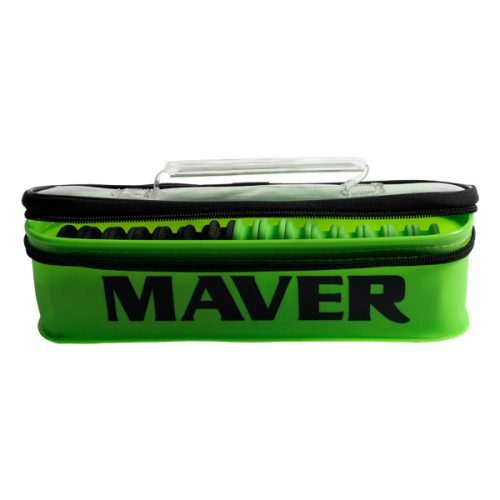 Perfect for carrying bait, trays & seat box accessories etc. 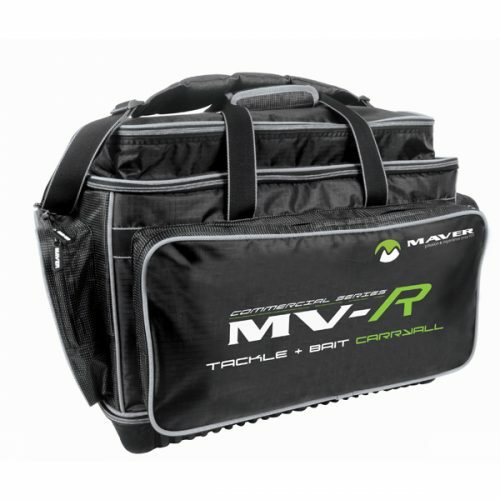 Features a rigid storage base with 2-way zipped compartment, large zipped top pocket, zipped central compartment with adjustable divider, large front zipped pocket, 2 x zipped end pockets, mobile phone pocket, fully adjustable padded shoulder strap and carry handle. 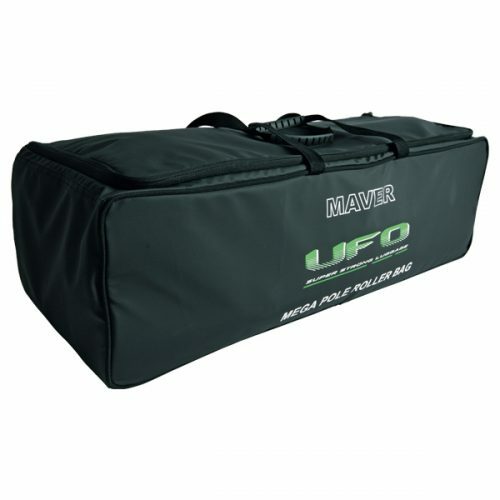 Dimensions: 70 x 33 x 48cm.